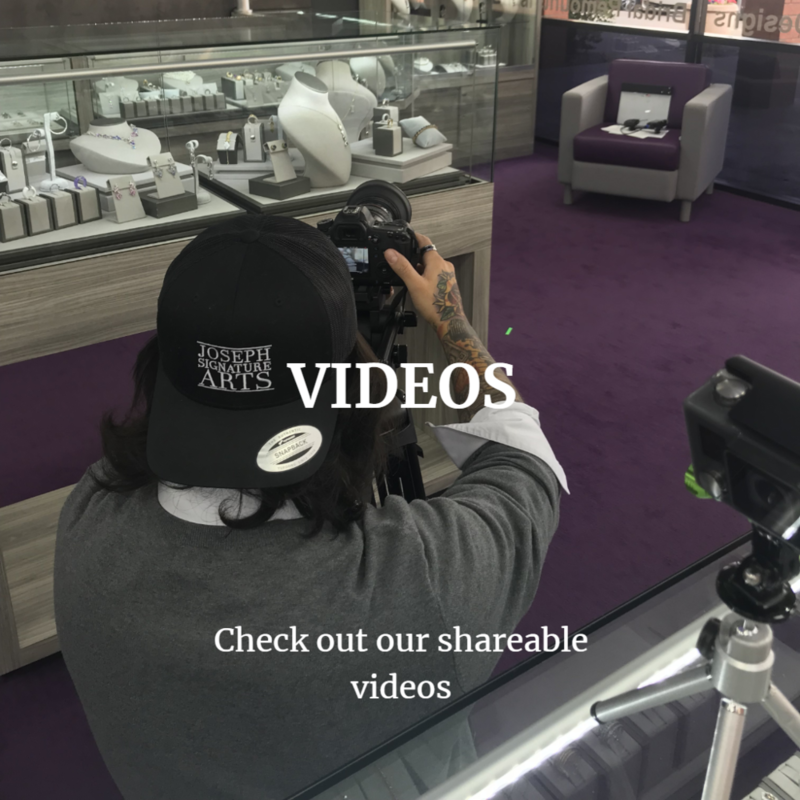 Enter our showroom to view fine jewelry collections that have been consciously curated to provide you with unique, gorgeous wearable art. Take a peek at our featured showcase sections below. Limited items are available for immediate online purchase, we are constantly updating our website with new items. 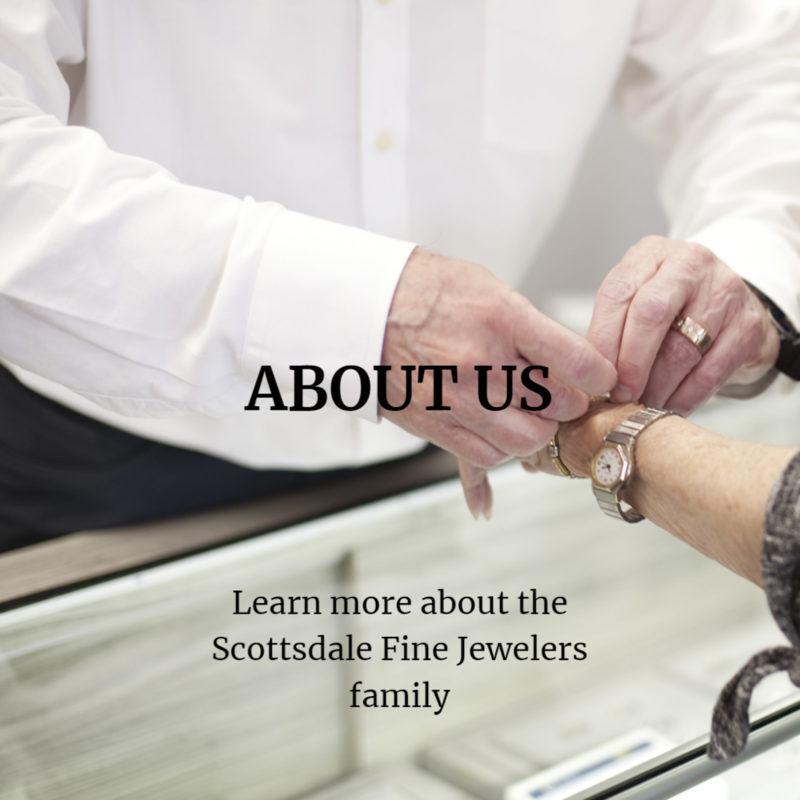 To view all of our jewelry, come visit our boutique in North Scottsdale. Shop engagement rings, semi mounts & wedding bands for bride and groom. 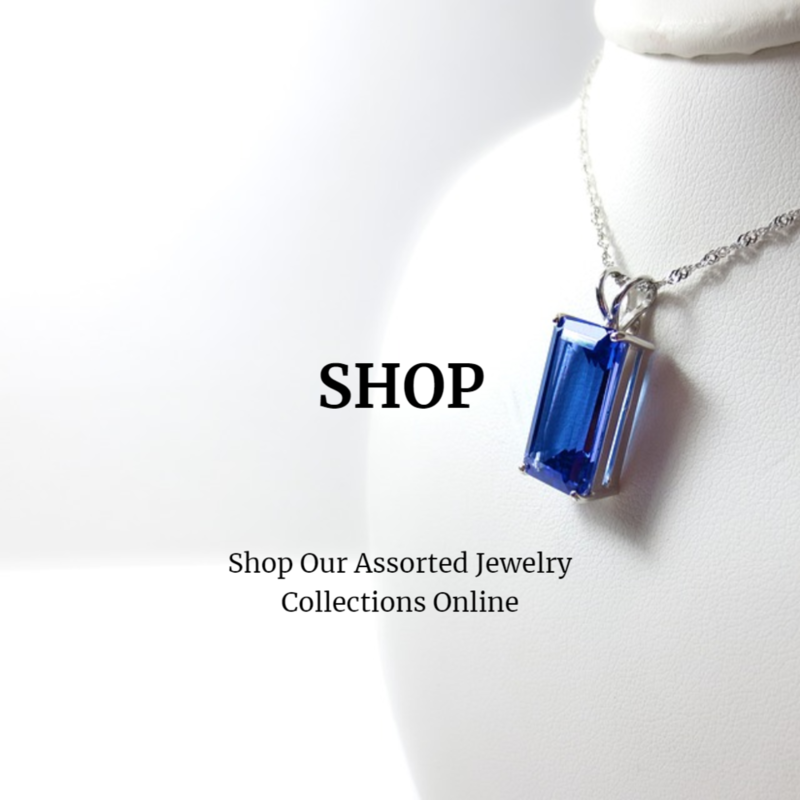 View our incredible selection of colorful rings, pendants, necklaces, bracelets, earrings and more. 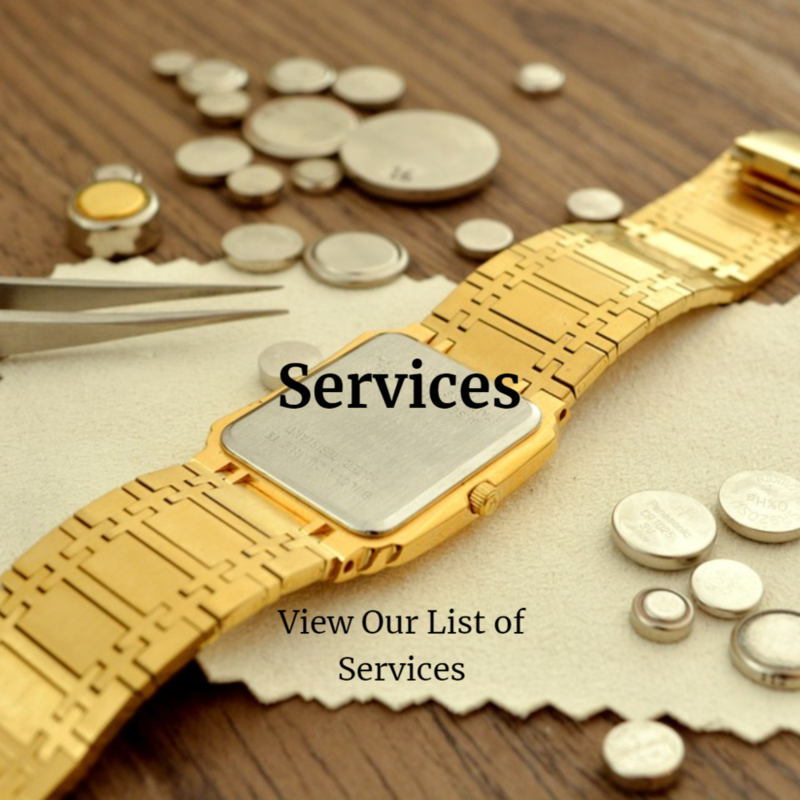 Pendants, tennis bracelets, rings, necklaces, hoops, and more. 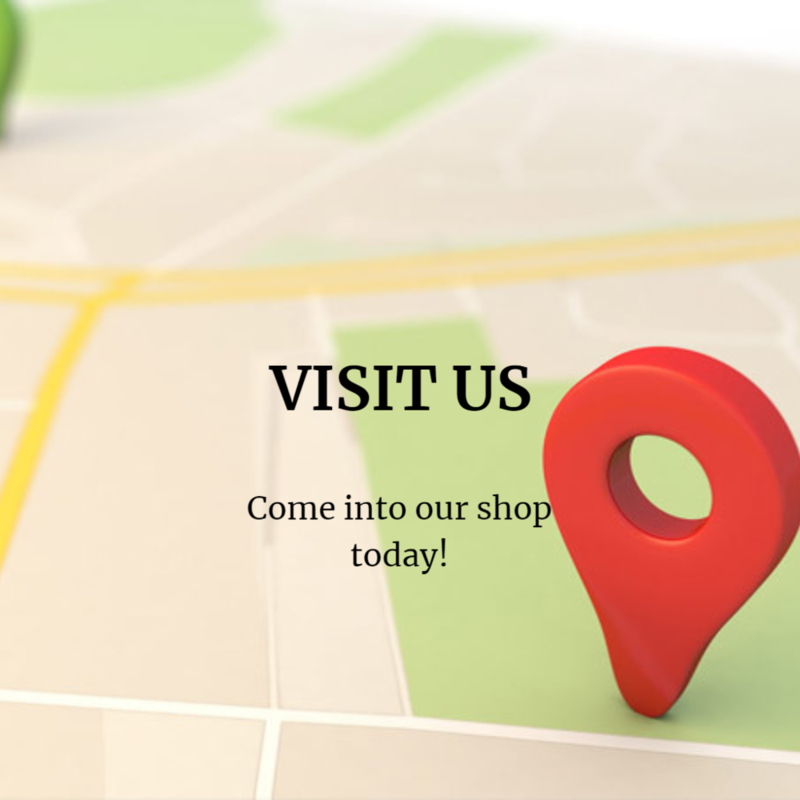 Shop vintage pendants, necklaces, bracelets, earrings, rings, brooches and so much more.